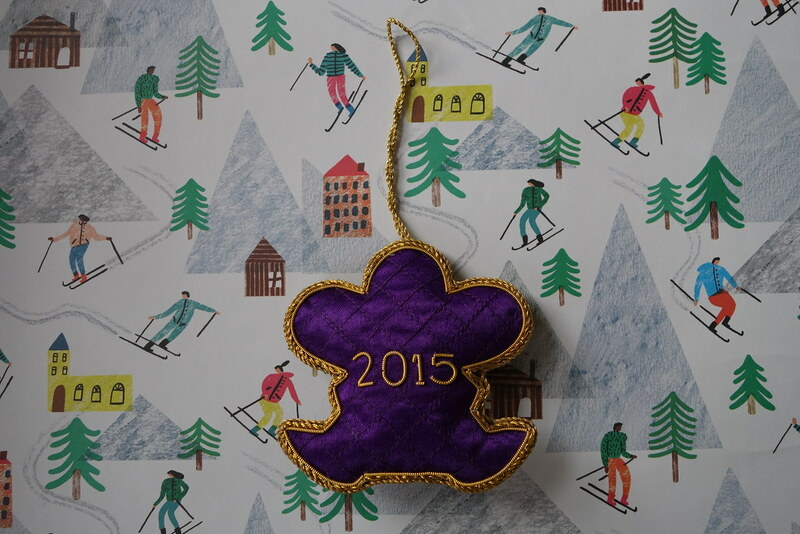 It’s December! We’ve made it! In 10 days I’ll be jetting off for a hot Christmas in Cambodia, and I can hardly wait. 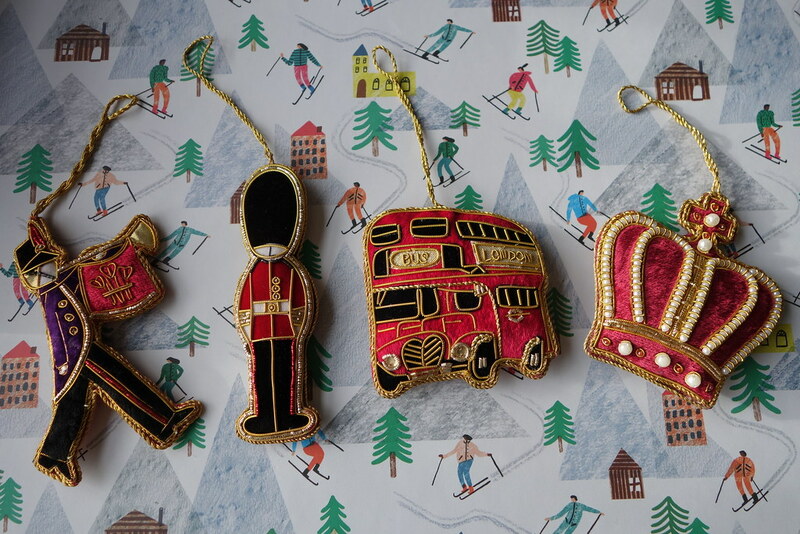 Christmas is my favourite holiday by far – food, gifts, family – what more could you want? There’s a part of me that’s going to miss the fires and the lovely mulled wine – but I’m even more excited to spend Christmas with my family! I’ll also be flying from Cambodia to Tokyo to visit my Japanese family on the 27th, so I’ll be away from London for quite some time. My favourite part of Christmas is gift giving. I absolutely love the feeling you get when you have bought something absolutely perfect for someone – I just can’t wait for them to open it! I like to think that for most of the people in my life, I’ve sussed out what they like (or at least I hope so). I’ve recently gotten more into getting experiences, or days out as gifts – a couple of years ago I got my boyfriend dinner at Dans Le Noir for his birthday, and last year for Christmas he got me some amazing classes at Leith’s, which I absolutely loved. Experiences are great, especially if you have a tiny flat like me – and I think they are perfect for the people in your life that are impossible to shop for! When Red Letter Days got in touch to share their Christmas Quiz I was really excited, as it’s such a great fit! This interactive quiz is a great way to figure out what experience you should get someone. I tried it out with my boyfriend in mind, and they recommended a Craft Beer Tour – which actually sounds right up his street! You can try the quiz out for yourself, and see what they’d recommend as a gift. I also tried the quiz out with my dad in mind – and they suggested that he’d like a luncheon with Prime Minister Winston Churchill at The Savoy, which seems pretty accurate. Unfortunately it’s not something you can get through Red Letter Days, but you can get a 3-course lunch at Gordon Ramsay’s Restaurant at the Savoy. Handy! You can try the quiz out for yourself – make sure you let me know what they recommend! 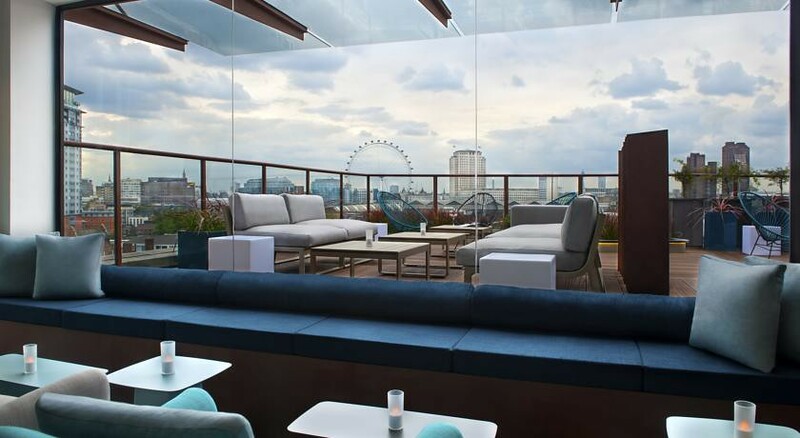 Don’t worry if you don’t fancy facing the chill on the rooftop bar, as the experience is valid until the 6th of November next year. I’d personally save it for the summer, and have tapas, wine and cocktails with a view of Battersea Power Station, The Shard, London Eye and BT Tower. Perfect! All you have to do is fill out the Rafflecopter and take the quiz! Simple. Once the competition is over, I’ll send over the voucher in an email – the competition will be running until the 15th of December, which might make it the perfect Christmas present for the impossible person to buy for in your life. 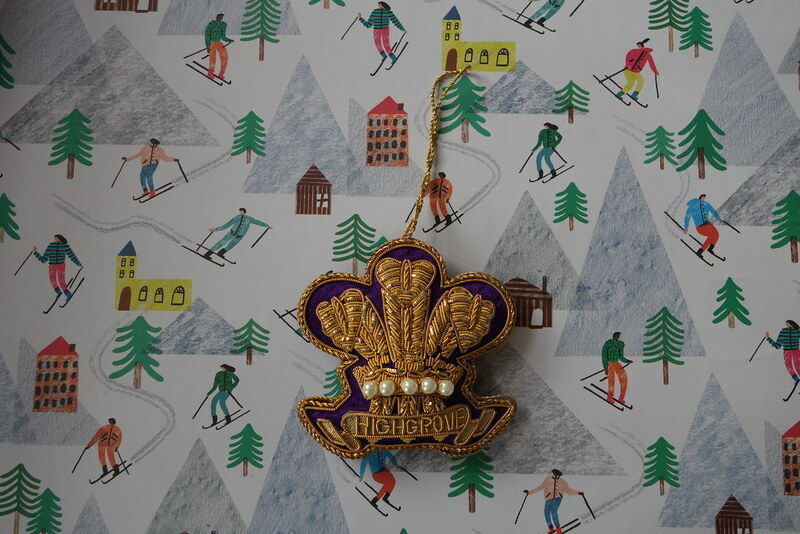 Have you sorted all your Christmas gifts out yet? Have you ever gifted an experience? Be sure to comment below, or let me know on Twitter, Facebook or Instagram! I was gifted the experience by Red Letter Days, but all opinions are my own. I absolutely love street food – always have. I’m lucky enough to live and work near some of the best places in London for street food, and I firmly believe that the street food scene in the UK is second to none. 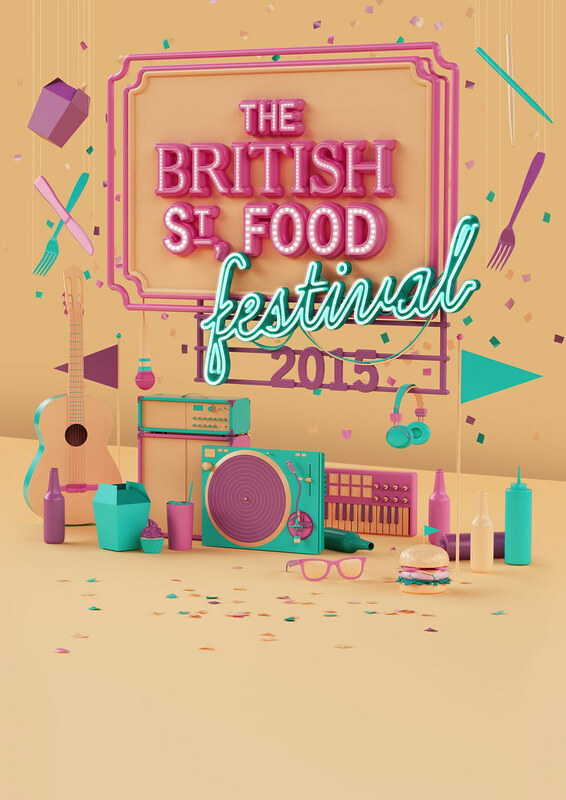 So I am unbelievably excited to be attending the British Street Food Awards at the O2 on the 5th and 6th of December! After four regional heats, the best street food traders will be competing in a massive cook-off. My type of competition! It’s going to be a great day out – with live music (including Street Food – The Musical), crazy golf, beer, and food tasting galore! 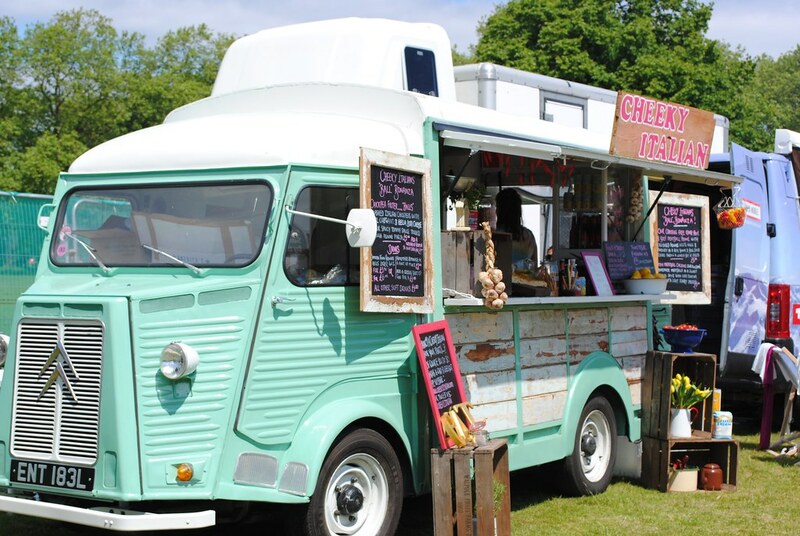 To top it off, Channel 5’s The Gadget Show will be there, setting up a time-traveling food stall showcasing the future of street food. Oh, and NAUGHTY BOY is going to be there, too. Standard. Doesn’t it sound amazing?! I think so. And because I love my readers so much, I’m giving away two tickets! All you have to do is fill in the Rafflecopter below and leave me a comment telling me about your favourite street food! 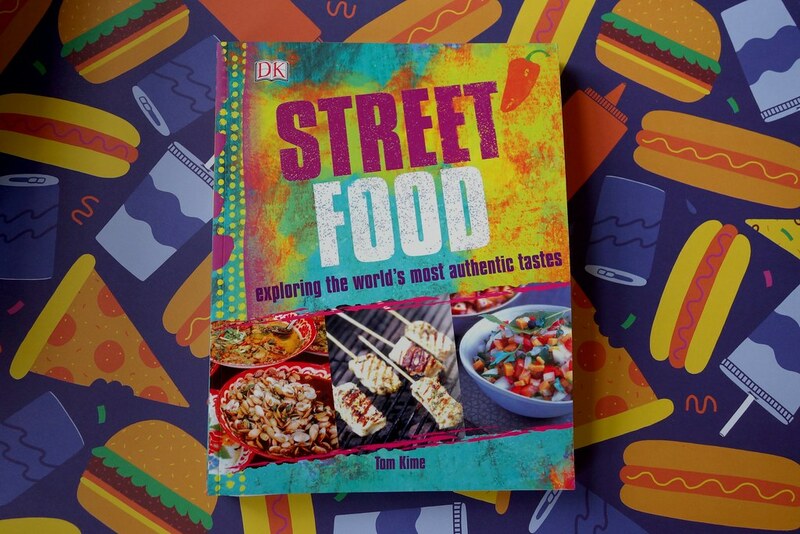 I’m also throwing in a copy of Tom Kime’s Street Food – some simple, easy-to-follow recipes so you can recreate some of your favourite dishes at home. The giveaway ends on the 3rd of December, so make sure you enter well ahead of time – I’ll be checking! 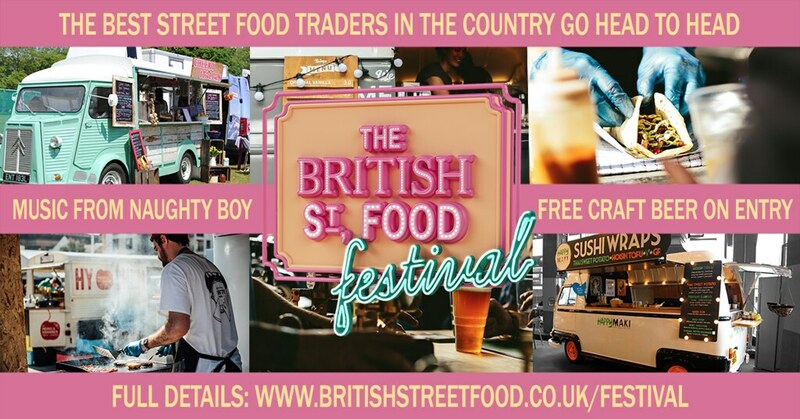 Will you be coming along to the Street Food Awards? 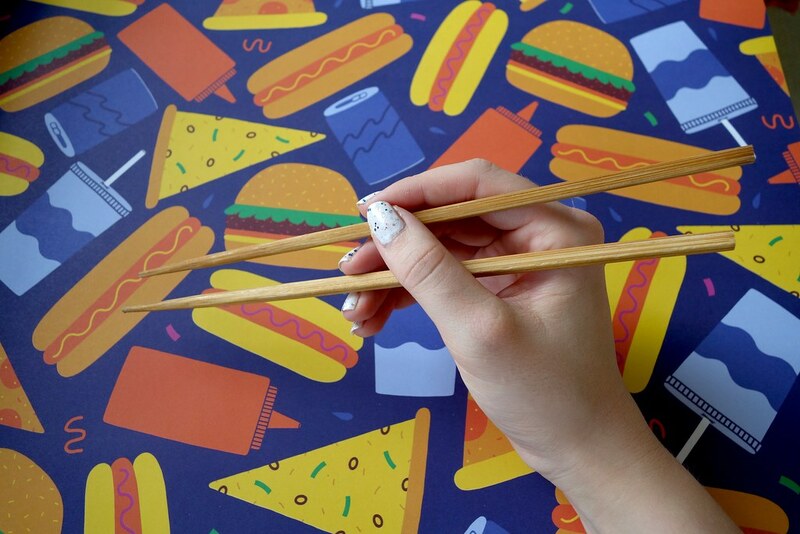 What’s your favourite type of street food? Be sure to comment below, or let me know on Twitter, Facebook or Instagram! Brita, Thai iced tea and my first giveaway! I was recently contacted by Brita to take part in their Better with Brita campaign. Brita products reduce unwanted substances found in tap water, like chlorine and heavy metals improving the taste and quality of water. This is great for cooking, and Brita have partnered with food magazine Delicious in the launch of their ‘Better with Brita’ competition! Brita and Delicious want to find people who are passionate about good quality food, made with filtered water and quality, local ingredients to participate in their competition. The competition invites people to submit their creations to win a chance to attend The Big Feastival to sell their creations and gain recognition. For more information about the competition, check it out here! Brita sent me a Marella jug to try out, and I decided to make some Thai iced tea with some of the tea I purchased while I was in a market in Cambodia. Thai iced tea is deliciously sweet, with a vibrant orange colour and is perfect for a summer drink, if made with fresh and pure water. This Thai iced tea recipe is sweet, refreshing and the perfect summer drink. Make the tea using the tea leaves, and set to stand until room temperature. In the meantime, put some condensed milk at the bottom of the glass and place ice cubes. Once the tea is at room temperature, pour over the tea and stir, adding sugar if desired. It is very sweet, with the addition of the condensed milk so be sure to taste the tea first! As part of the campaign Brita are also offering the chance for one of my readers to win a Marella jug (RRP £21)! For the chance to win, simply leave a comment, or follow me on Twitter and Bloglovin’ below and follow the link below: This competition is UK only. I’m also a contributor over at the Fitzrovian – everything you’ll need to know about Fitzrovia in London. If you’re interested, check it out!